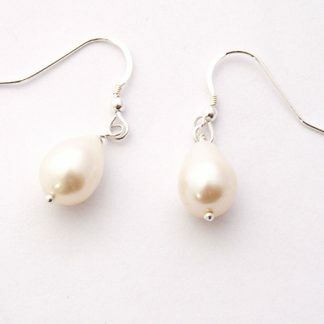 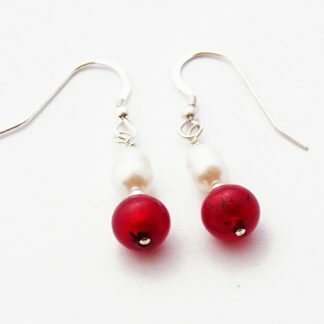 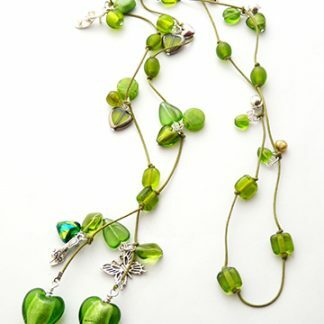 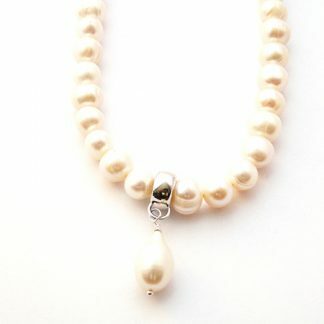 Freshwater pearl teardrop necklace by Mocili. 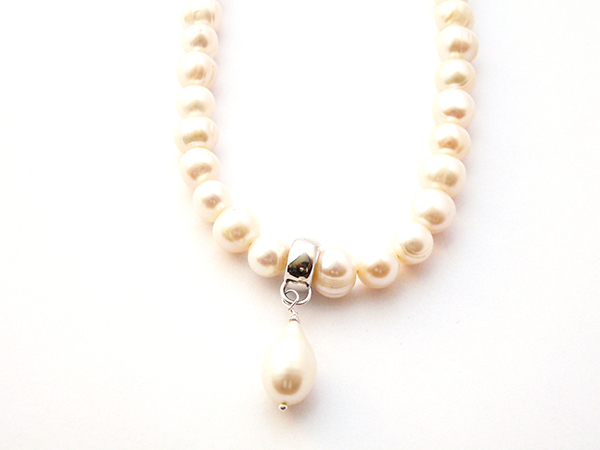 This very elegant cream freshwater pearl necklace has a freshwater teardrop pearl. 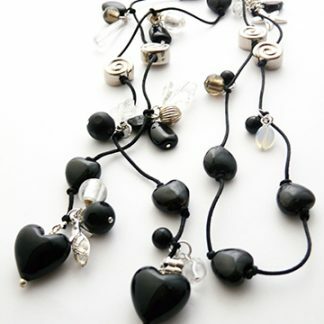 Handmade in the heart of the Cotswolds using the finest materials and craftsmanship.